Animals that migrate, and there are as many as 10,000 species that do, whether half way across the world or just a few kilometres. Irrespective of the distance, more often than not their travels take them through territory occupied by human beings. This frequently spells danger and often conflict. Mitigating such challenges is the Convention on the Conservation of Migratory Species of Wild Animals (CMS). Overseen by the UN, the CMS is the only global collaboration that specifically brings together the host countries through which migratory species move. The 126 member states of CMS met recently and a number of species could well benefit as a result, amongst them some African icons. The world’s biodiversity is declining fast- none more so than migratory species. These species range from whales and sharks to elephants, big cats, bats, birds and many more. They represent about 8,000 to 10,000 of the world’s 1.8 million known species. What they have in common is that they all travel at regular intervals, mostly between feeding and breeding grounds; sometimes thousands of kilometres separate these areas. Other times the distances between the two are relevantly short. Whether a long or short journey, these animals have an innate need to roam often across human boundaries – coastal and landlocked. Most migratory species are exposed to a range of threats as they travel, mostly associated with human development. Overexploitation such as unsustainable, unregulated hunting and unmanaged fishing along migration routes puts further pressure on migratory populations, while climate change can have an impact on migration cycles. Poor coordination and a lack of cooperation between countries can mean that the conservation of migratory species is neglected and the contribution that the animals can make to economies and communities is undervalued. That’s why this week’s Convention on the Conservation of Migratory Species of Wild Animals (CMS) is so important. CMS is the only global convention specifically concerned with the conservation of migratory species and is overseen by the United Nations Environment Programme. It is a unique mechanism that brings together countries through which migratory species move in order to promote coordinated, cross-border conservation. This week, after a lot of negotiating and a great deal of debate, 126 member governments of CMS look set to agree to protect some of Africa’s most iconic wildlife: lions, leopards, chimpanzees and giraffes; as well as a number of shark species, including the biggest fish in the ocean – the whale shark, and the world’s most heavily fished shark, the blue shark. But what do these agreements mean in practice? For animals like the whale shark and chimpanzee, which will both be listed on Appendix I of CMS, countries are agreeing to strictly protect these species from being killed, hunted or fished, and to protect their habitats. Whale sharks have become incredibly important for dive tourism in many countries and coastal communities around the world, but their numbers are declining. 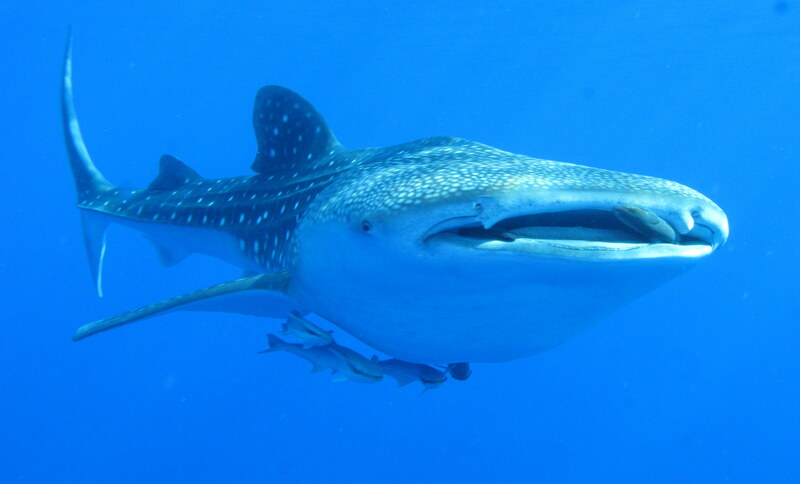 While many countries already protect whale sharks, not all of the world’s whale shark hotspots are protected. So this CMS listing should lead to enhanced protection in places like Madagascar, Mozambique, Peru and Tanzania. Chimpanzees are protected in all 21 African countries where they can be found but one of the biggest challenges facing their survival is loss of habitat, as human activities encroach on the chimpanzees’ forest homes. With only scattered patches of habitat remaining, in some cases straddling international boundaries, better cooperation by range states to protect these remaining populations and their homes is vital. Lions and leopards will be added to Appendix II of CMS, meaning countries agree to further cooperation at the international level to protect these species. As well as listing these species, CMS will also launch a new African Carnivores Initiative, focused on conservation efforts for cheetahs and wild dogs as well as lions and leopards. 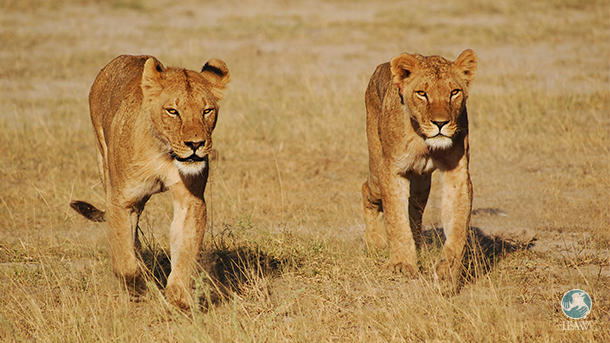 Lion numbers are declining fast in Africa. 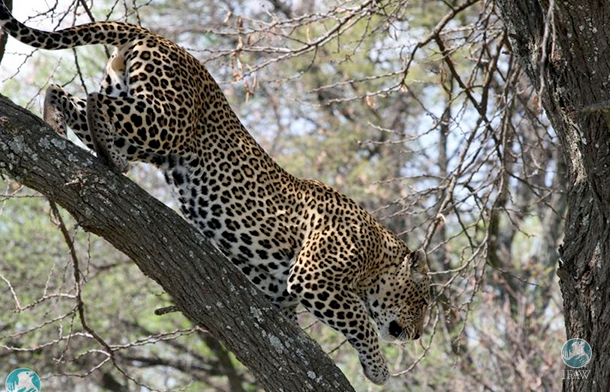 Only 20,000 lions are estimated to remain, and leopard habitat has become highly fragmented leading to increasing difficulty for these solitary big cats to maintain their populations. For all these animals, which face similar threats such as habitat loss and human-wildlife conflict, we know what the problems are – it’s generating the political will, resources and international cooperation that is required. We are hopeful the African Carnivores Initiative will bring new focus and funding to protect Africa’s iconic predators. 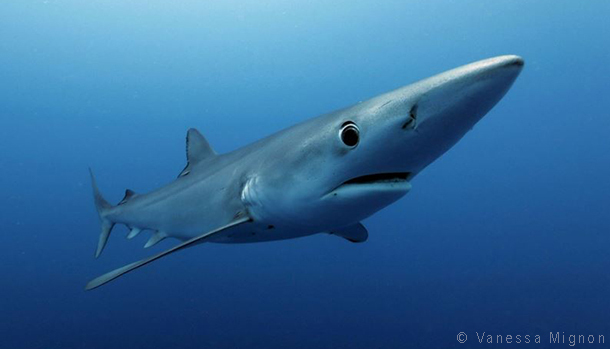 Blue sharks were also added to CMS Appendix II. The blue shark is one of the most highly migratory of all sharks, undertaking long distance migrations across international waters, putting it at huge risk from over fishing, whether targeted (deliberate) catches or (incidental) bycatch – making it exactly the kind of animal that CMS was set up to protect. Until now, no protection existed throughout its entire range, and there is no management of blue shark fisheries or regulation of international trade despite approximately 20 million blue sharks being caught every year in fisheries around the globe. Given the failure of fisheries bodies around the world to address this problem, this Appendix II CMS listing increases the pressure for action by Regional Fisheries Management Organisations (RFMOs) to regulate catches. The CMS also provides for separate, international instruments and other agreements among Range States of single migratory species or, more often, groups of species. One such instrument is the CMS Memorandum of Understanding on sharks. As stated in this MOU, 41 countries and the 4 new countries – Sri Lanka, Ecuador, Brazil and Benin – who joined this week, have come together to agree to develop conservation measures specifically targeting sharks and the threats they face. IFAW’s delegation to CMS, along with many other NGOs, worked very hard to secure these protection measures, now it’s up to the participating governments to step up and implement them.